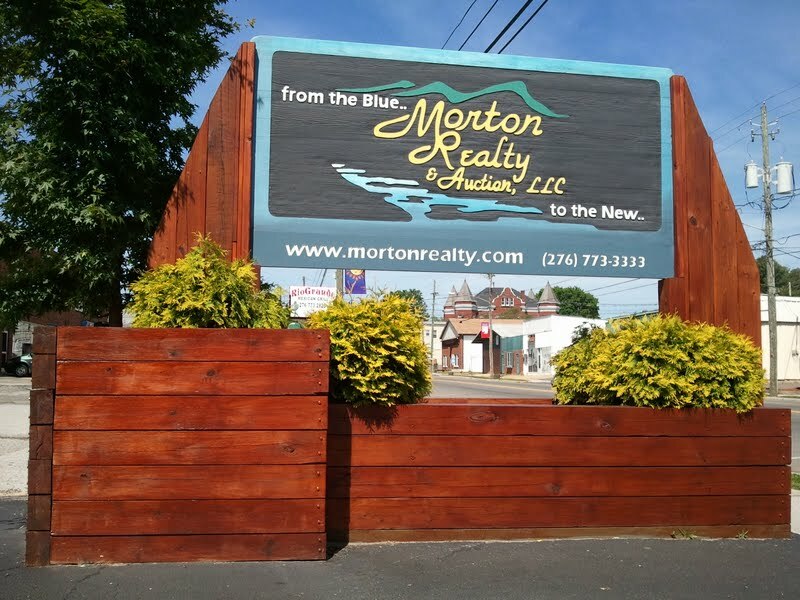 At Morton Realty, we serve Independence, Galax, and Grayson County in southwest Virginia. We make buying and selling real estate in VA easier with our friendly, honest service. If you're looking for residential real estate, commercial real estate or lots, lands, and farms we can help you find that perfect property.